In response to the escalating problem of water shortage, treated wastewater is nowadays widely reused, and is generally considered as a reliable alternative water source for irrigation and replenishment among other applications. The ever-increasing shortage of water, the increasing needs for food security of the expanding world population, the increasing demand for irrigation water both in respect to good quality and quantity, renders the reuse a 'sine qua non' condition. Currently, sustainable and safe urban water cycles have a high priority on the policy agenda of many EU Member States and elsewhere. Wastewater reclamation and reuse has been the subject of a number of studies whose main purpose has been the determination of quality criteria for reuse focusing though mainly on conventional pollution parameters like Biological Oxygen Demand (BOD), Chemical Oxygen Demand (COD), pH, total suspended solids (TSS), heavy metals and microbiological load (i.e. viruses, bacteria and protozoa). During the last fifteen years however, microcontaminants constitute a major concern. 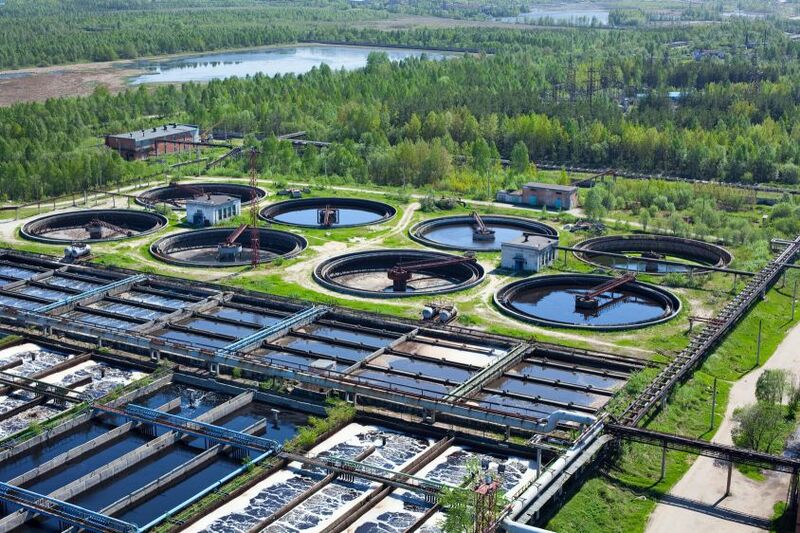 It is important to note that the very few existing national guidelines on wastewater reuse tend to focus mainly on risks from pathogens and there is little mention of other trace contaminants. Current open challenges include the contaminants of emerging concern, their transformation products originating both during treatment and while being in the environment through biotic and abiotic processes, their potential uptake by crops, the effects that these contaminants may induce in the environment, the evolution and release of antibiotic resistance, the identification of technologies that are able to remove such contaminants from wastewater, and the identification of means and solutions to overcome these problems, and promote safe reuse practices further. To avoid negative environmental and human impacts, regulatory frameworks are required, based on validated scientific information. As for wastewater irrigation, there is general lack of knowledge in relation to the associated environmental risks, since all studies have been devoted to human-health implications, mainly from pathogens or heavy metals. In addition, there is a methodological gap in environmental risk assessment of wastewater irrigation, since guidelines (EC, 2003) consider only two possible routes for pollutants to enter the soil compartment (i.e. aerial deposition and application of wastewater sludge). All these issues have never been considered up to now all together, and most importantly, in relation to wastewater reuse practice. The overall benefit of this COST Action is that it will consolidate the existing scattered data related to reuse, and address the open challenges associated with it. It will provide the platform for a systematic consolidation of data and standardization of methods for assessing emerging hazards associated with reuse.